Lately I have been trying to stay busy and do the things that I love, to make myself happy so Im sorry I've been lacking on makeup stuff and FOTD's but I will start blog more often with the beauty stuff!! 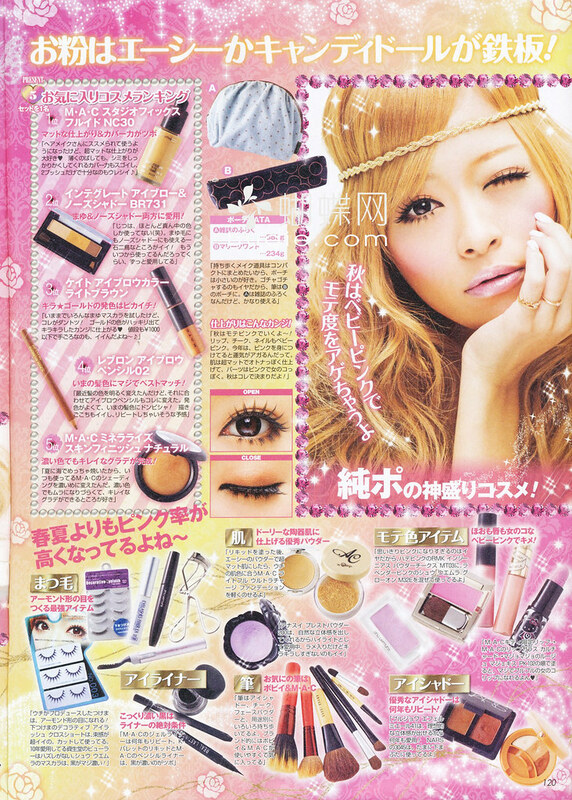 Ooooh, nice scans and beautiful FOTD! And wow it's already snowing???! EKI! Oh my gosh, I checked out the new pouches you make, SO KAWAII!!! <3 Gosh XD You make me want to buy everything you have up on your page!! Your creations seem to just get better & better hun! Eki you are truly GORGEOUS! Good luck to your store! I super love the FOTD!! You look fantastic! i won't be surprised if one day i see your pic on a magazine. <3333 Tsuji-chan! I love her! She is so cute. I love her old duo with Kago Ai. girl! you are so pretty! i admire you so much! im addicted to japanese fashion and magazines. i love them. your skin looks amazing! Nice scans!I love japanese magazine!I bought here in Brazil the magazine ViVi. Eyelashes are beautiful in Japanese! Those falsies look very light and natural! Wow. Maybe I should consider getting those. even more beautiful than model in Jap Mag. 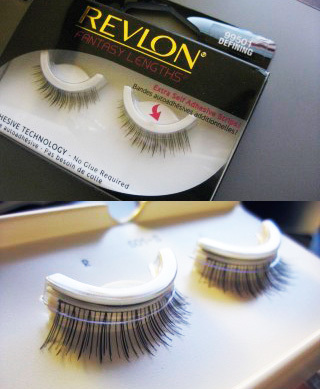 hehe love your falsies from Revlon very much. Already snowing!! That's crazy! Hope you are not too bummed out with the weather.. good thing is that maybe you can go skiing.. LOL I love skiing. I lovee the model's eyes especially how there's a slight cat eye, but downwards + the lashes soo pretty! Eki, your pretty face belongs in that magazine! :) Thank you as always for sharing these scans with us. Eki, honestly, you look like you jumped straight out of one of those magazines-- pretty. You look just as pretty as the models! You are sooo beautiful! :) I love following your blog! I also love all the things you make! :) Thank you for following my blog, that really made my day! Thank you again soo much!